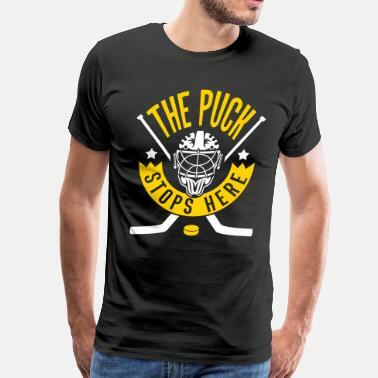 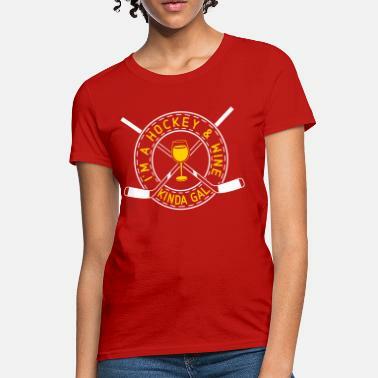 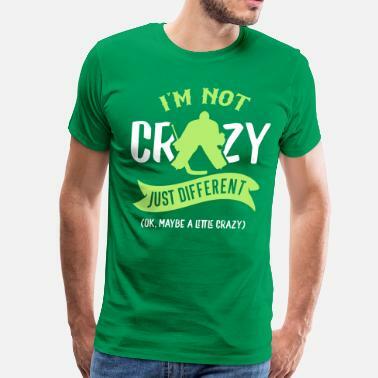 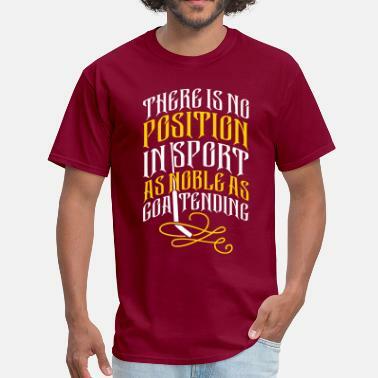 My 3 Spreadshirt stores are: Two, Five & Ten - for ice hockey apparel. 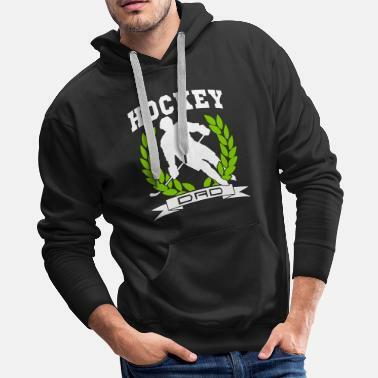 Game Face Gear - for field hockey, lacrosse, soccer, baseball and other sports apparel. Dialectees - for slang and dialect apparel.